use the Proxy Form and appoint a proxy who willrepresent you. Please send the Proxy Form to EPIL coordinator. 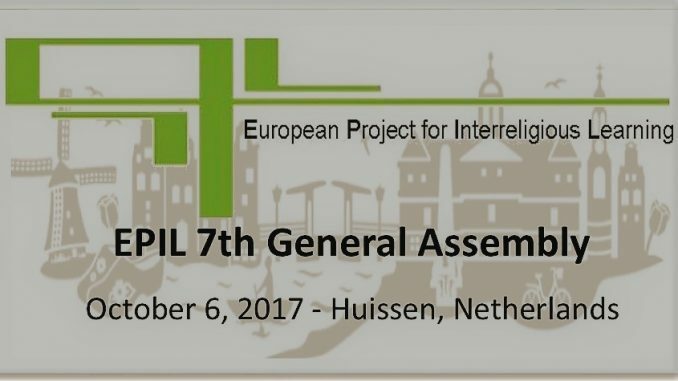 We look forward to seeing you in the Netherlands and to meeting you at the General Assembly!